Brian R. Waterman, MD is a board-certified orthopedic surgeon specializing in sports medicine, cartilage restoration, and shoulder/elbow care. After graduating with degrees from the University of Virginia and Eastern Virginia Medical School, he performed his orthopedic surgery residency through the U.S. Army at William Beaumont Army Medical Center and Texas Tech University Health Sciences Center in El Paso, Texas. Following residency, he assumed the role of Director of Orthopaedic Research and became an Assistant Professor at the Uniformed Services University of the Health Sciences. He previously deployed with the 28th Combat Support Hospital to Helmand Province, Afghanistan, and received numerous honors, including the Army Commendation Medal (2) and Meritorious Service Medal (2). He performed his fellowship training with the renowned Sports Medicine program at Rush University Medical Center, where he was also a team physician for the Chicago Bulls, Chicago White Sox, and Chicago Fire. 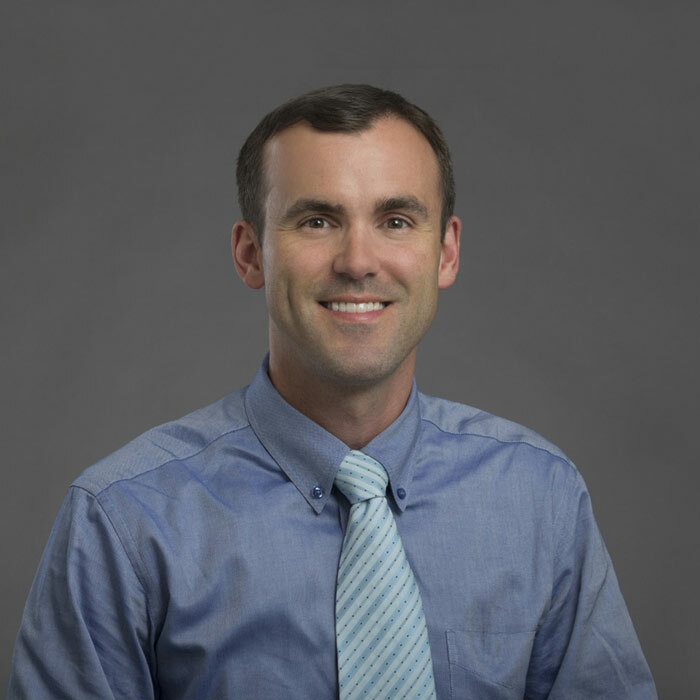 Dr. Waterman is currently an Associate Professor in Orthopaedic Surgery at Wake Forest Baptist Medical Center in Winston-Salem, North Carolina, and he is a team physician for Wake Forest University Athletics, Winston-Salem Dash (Chicago White Sox), and Forsyth County Schools.